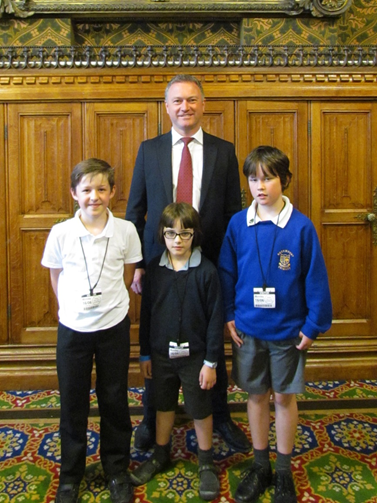 Year 4 winners of an Eco Competition were part of a Primary Earth Summit, where they got to meet and hear speeches by MPs and NGOs from Britain and Europe. 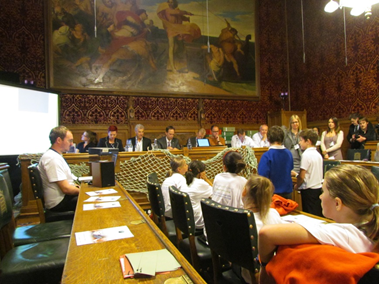 Each winning school presented their ideas to the MPs and NGOs about how to tackle the big problems of waste and pollution. 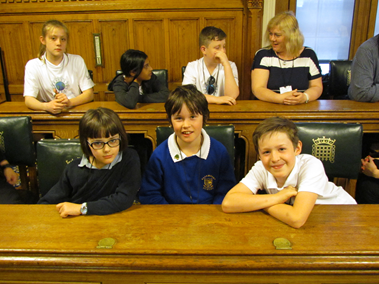 They got the chance to sit on the green leather bound chairs of Committee Room Number 10 at the House of Commons and MP Steve Reed put their photos on his twitter page!